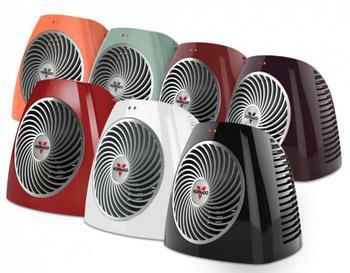 Vornado Air of Andover, Kan., is recalling about 350,000 VH101 Personal Vortex electric space heaters. The space heater can overheat when in use, posing fire and burn hazards. The firm has received 15 reports of the heaters catching fire. Consumers should immediately stop using the recalled heaters and contact Vornado for instructions on how to receive a full refund or a free replacement unit, including free shipping. Consumers may contact Vornado toll-free at 855-215-5131 from 8 a.m. to 5p.m. (CT) Monday through Friday, or online at www.vornado.com and click on “Recalls” in the lower right corner of the homepage.